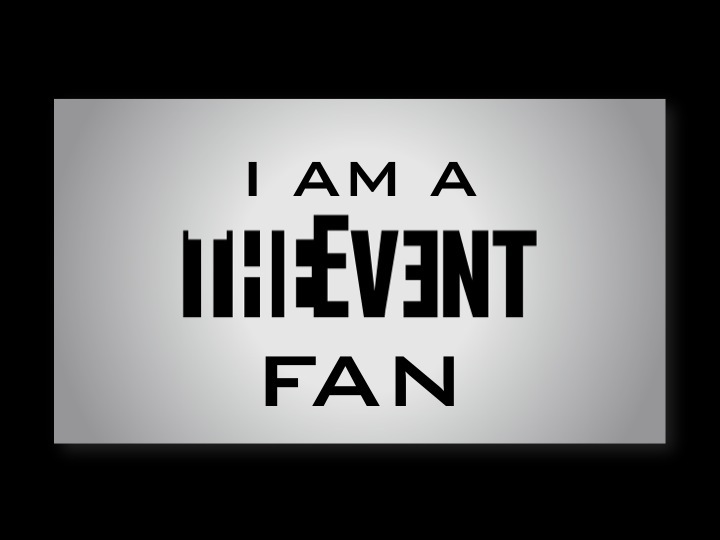 The Event fans, stand together with your support for The Event and put this as your profile picture. Tell and e-mail your friends too! This was created by the man who's blog is http://www.thescifireviewblog.blogspot.com/ Check it out!